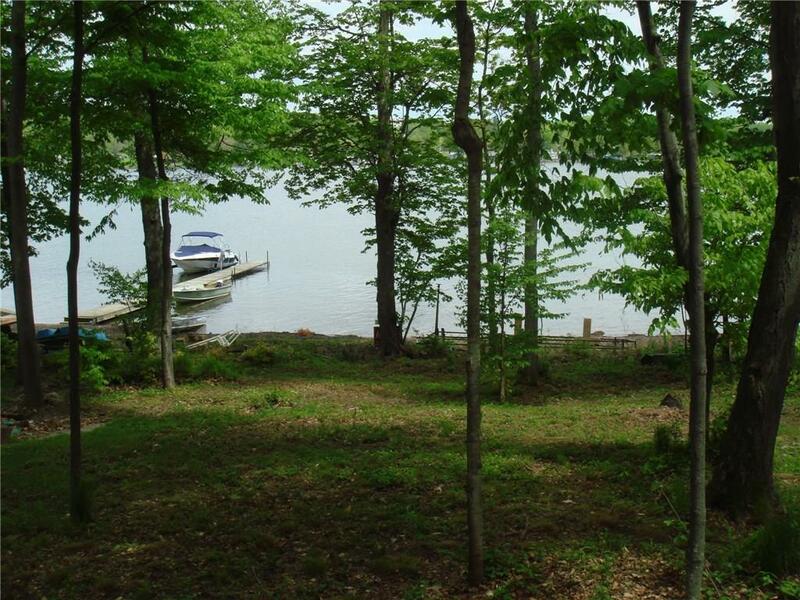 WONDERFUL LEVEL WATERFRONT BUILDING LOT ON BEAUTIFUL SODUS BAY with channel access to LAKE ONTARIO! 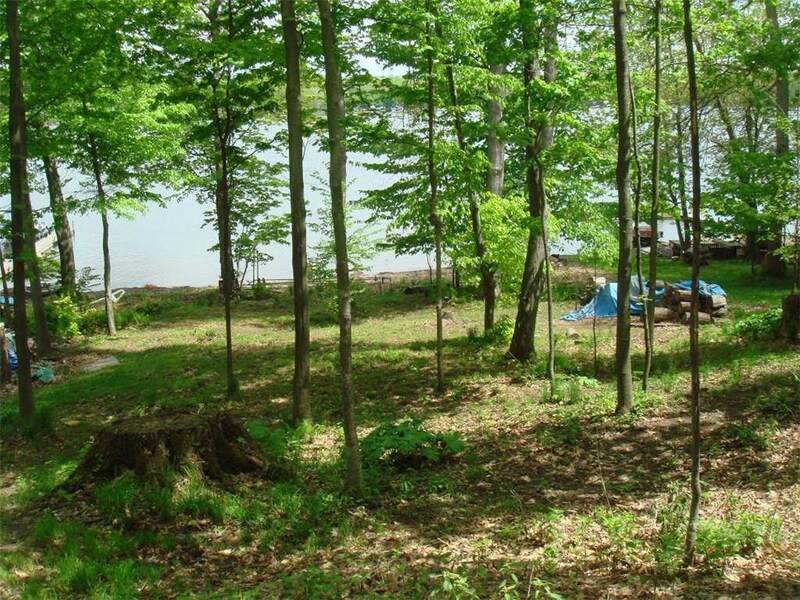 This partially cleared lot has 88'' of bayfront and is ready for you to enjoy. The parcel is located on the south east corner of Eagle Island. Boat access only. 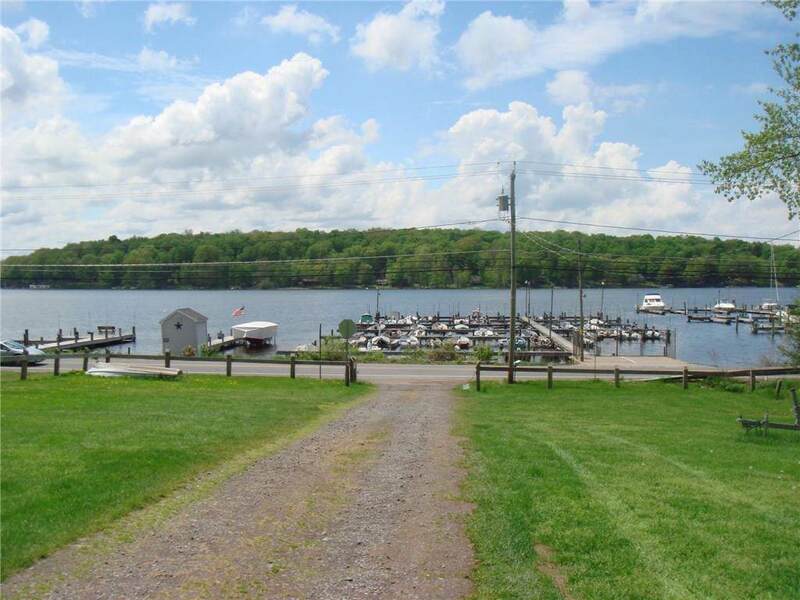 The sale also includes Eagle Island stock which gives you membership to access the common areas owned by the Association which includes secured docking & parking areas on Lake Bluff Rd, potable water, & acres of forever wild trails for exploring Island life. Taxes and assessment to be determined as this is part of a larger parcel. Listing information © 2019 CNYIS, GENRIS, WNYREIS. 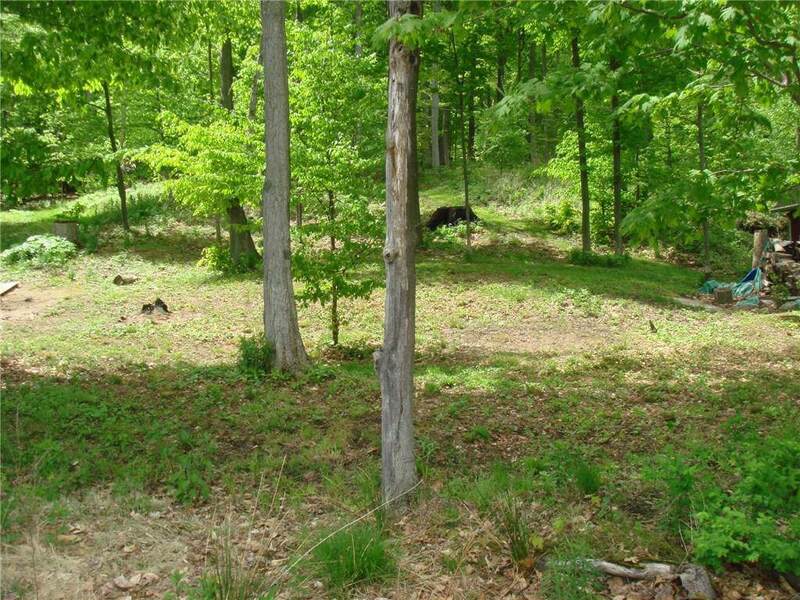 Listing provided courtesy of Deangelis Real Estate Llc.